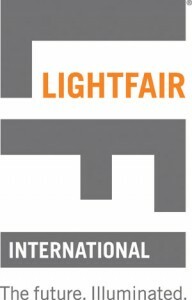 LIGHTFAIR International is the global stage for lighting, design and technology innovation. 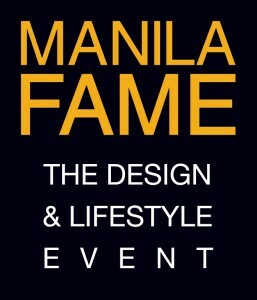 Where inspiration, technology and tools emerge and converge in a spectacular showcase of integrated design. Brilliantly presented at the world"s largest annual architectural and commercial lighting trade show and conference. LIGHTFAIR International is co-owned by the International Association of Lighting Designers (IALD) and the Illuminating Engineering Society (IES). After 15 years of celebrating artists and their handmade work during the Holiday season, One of a Kind Chicago is thrilled to add a Spring Show at The Mart. 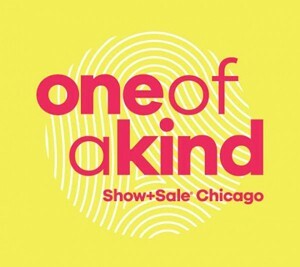 At One of a Kind Chicago Spring, shop directly from 300 talented makers and have fun doing it with great food, entertainment and Spring-themed programming. 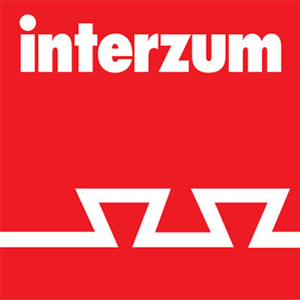 interzum is the world’s leading trade fair for furniture production and interior design. 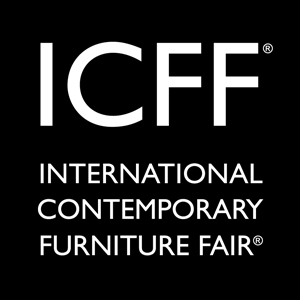 This is where the most important business is conducted and momentum for the global furniture supply industry is created. Decision makers, opinion leaders and disseminators from all over the world keep up with the innovations in the industry, seek and establish new contacts – those who want to do truly good business in 2017 should not miss this opportunity. After a very positive response from the Moroccan market in the past two editions, The Big 5 International Building & Construction Show North Africa has been rebranded into The Big 5 International Building & Construction Show Morocco. The event targets a more localized approach to support the Moroccan construction industry. They are working closely with the market to enhance the visiting experience for their audience and more specifically increasing the value added benefits and opportunities for more business deals onsite. 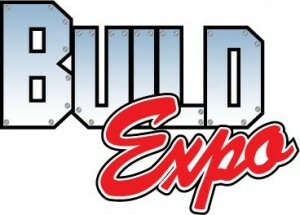 Build Expo provides the building and construction industry an environment to meet many buyers all in one place. By attending, you have the chance to meet with exhibitors, check out new developments and keep a close eye on your competition. In addition, you can try out new products, attend demonstrations and compare features and prices.